To view all work available by Carol Carter visit artsy. 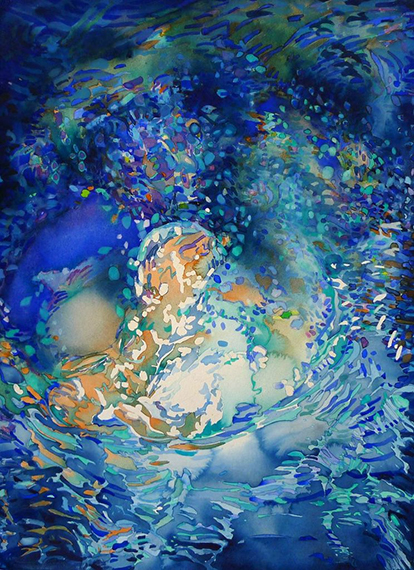 Carol Carter’s dazzling watercolors seem nearly lit from within the surface of her works. 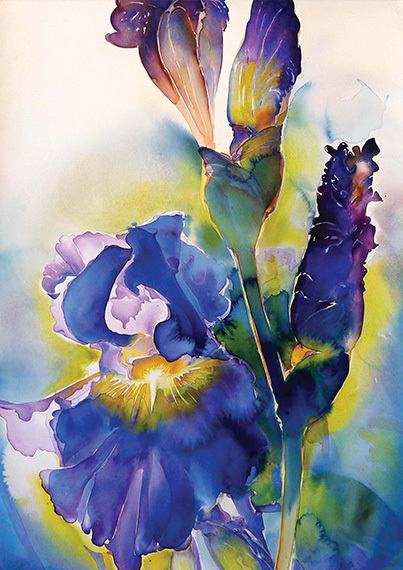 Watercolor, the transparent medium, is equally transparent in the facility of the artist creating the work, allowing no room for revisions or mistakes. It is a dance that Carter does with the work, both directing and allowing the pigments to flow and settle into their brilliant final forms. Born in Florida and based in the mid-west, Carter has exhibited and taught internationally and been featured in scores of publications.